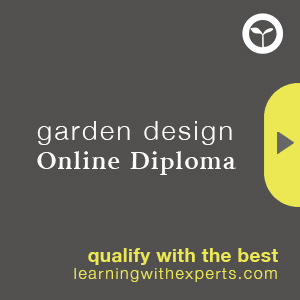 There is always something new to learn and in 2009 I started out on a whole new career in horticulture and garden design. Although it wasn’t an entirely fresh start, I have a degree in design and have been a gardener for decades but nevertheless I discovered there was a very great deal more to learn about almost every aspect of this new career. My business, like many other businesses, like to keep staff on a steady learning curve. Continuous professional development or CPD as it is called, some of this is about keeping up with legislation and new ways of working some is about extending or consolidating skill sets. And some, dare I say it, is hoop jumping! I’ve been a member of the Society of Garden Designers since 2009 when I started my Garden Design Post Grad course, then I was a student member but as soon as I left I submitted drawings to enable me to become what was known then as a pre-registered member, now I think we are called Associates but it’s a devilish task to stay abreast of this particular thorny theme in the society. As a pre-reg you have up to 5 years to prove yourself and your skills. The rules have recently changed to make submission more flexible due to the recession and consequent reduction in designs going on to completion. Yet within 5 years one has to pull together sufficient work to show ones metal. Of course some pre-reg designers have been working for decades and have only just joined the SGD which makes the title slightly ambiguous. Last year a multi gold winning RHS Chelsea designer was a pre-reg and cleared the board in that category on awards night! In the main though pre-reg folk are relatively new to garden design, usually students exiting one of the many garden design colleges, some youthful, some seasoned business people. My 5 years are up in September and although I have had enough design work completed, there has been no business reason to submit. Which might sound odd but given that membership fees triple for Registered Members and currently the only benefit* is having a page on the SGD website (not currently a huge traffic site by any means) and being able to enter a few more categories at awards it is not sound business sense. That sort of budget can usefully be spent elsewhere by a small company. I am biting the bullet this summer though and getting my submission ready and in. I have chosen the online submission method and am able to stagger the required 3 project submissions over a period of time, which is useful because there is an awful lot of preparation work to make a full submission. Getting it right first time is important or whole projects can be dismissed, which would be a disaster. For us at the moment a garden often takes 12-18 months from commissioning to completion and then for planting to establish for photography is another year or two. It is a long lead time. 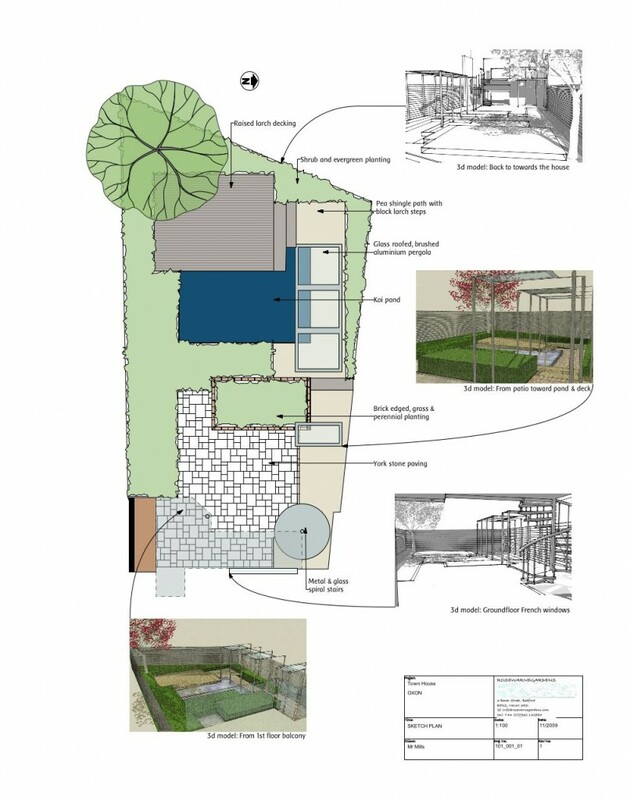 Client Brief, Design Rationale – a clear brief from the client outline what they want from their new garden space, it is written by the designer following discussions with the clients. The rationale usually appears with the presentation plans and refers to the solution of the brief requirements. Site survey and Site Analysis – At the minimum a set of boundaries and the outline of the house and any remaining features, including levels and utility locations. Site analysis gives and overview of the site, issues and desired solutions, the route of the sun. Presentation Plans – The designs and 3D elevations. It describes all the elements of the new garden. 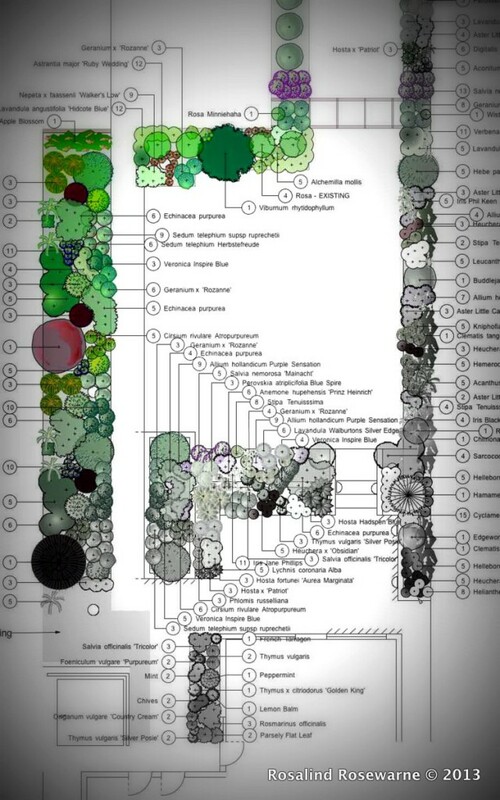 Planting plans, plant schedule – Planting plans show where plants will go in a border, how many there are of each cultivar. Th schedule is how many and how big the supplied plant should be, this is given to a nursery. Setting out Plan – giving accurate dimensioning to allow the landscaper to set out the elements of the garden exactly where they are meant to be, including heights. A REALLY VITAL part of the design project. Specification – basically a technical document written at the tendering stage which outlines every detail of the design, materials, methods and construction so that the clients gets exactly what they’re expecting and the contractors are tendering on a like for like basis and know what they will be delivering. It is a huge document and very time consuming to complete. * as a non London based designer being SGD Registered is not a criteria many clients take into consideration. In London I gather it is far more important.